This is primarily for beginners, not for experienced pros, of course. Here is the text of the slides. The video includes much more than this text, of course. Just as with most big games you might play! But also, read about how the world works, good history, good economics, good literature, etc. Who cares about half-completed (half-baked?) games? 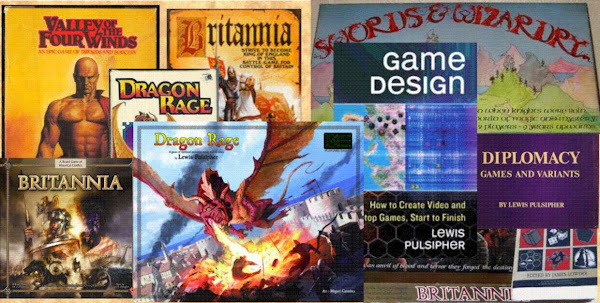 Video/screencast: What Attracts backers to Kickstarter Board and Card Games? Consider the popularity of paid betas in video games (especially on Steam). People want to be part of something that isn’t yet complete, hoping to influence it! And paying someone to do a review for you? Good heavens! Why would anyone trust such things? A highly professional presentation may be a detriment! I’m not only established/have a track record, I’m OLD! Is Kickstarter a good gauge of how popular a game will be (how well it will sell)? Or, go to an established clientele . . .
Do card games do less well than board games on KS?